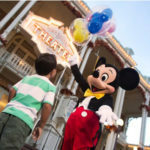 Tomorrow, Mickey Mouse will turn 90. 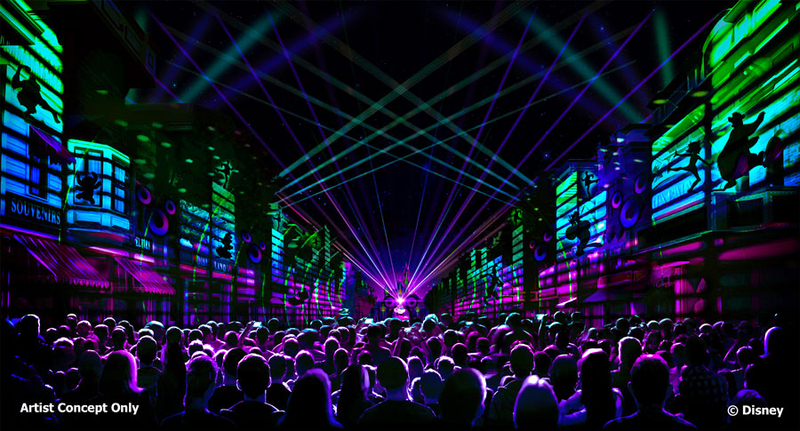 While The Walt Disney Company has been celebrating the milestone all year long, the fun is set to extend into 2019 as the Disneyland Resort introduces Get Your Ears On: A Mickey and Minnie Celebration — including a new show titled Mickey’s Mix Magic as well as the return of Mickey’s Soundsational. 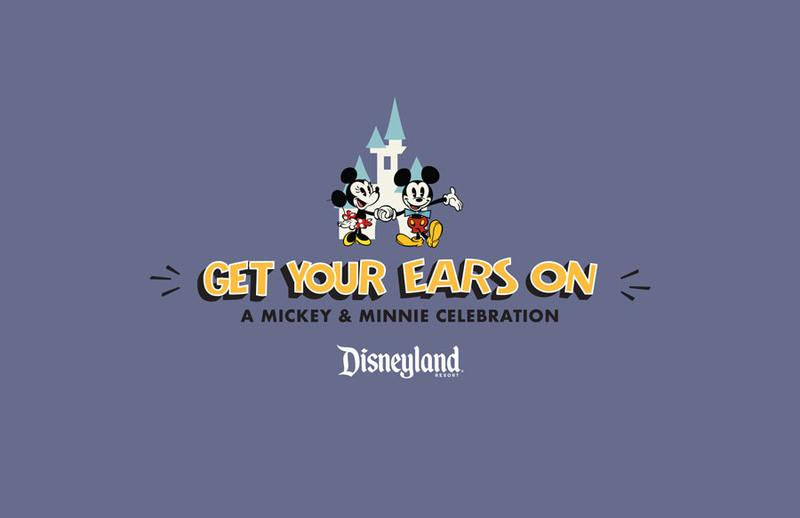 Get Your Ears On: A Mickey and Minnie Celebration will feature new entertainment, food and merchandise. 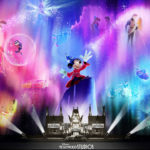 Speaking of entertainment, Mickey’s Mix Magic will debut on January 18th. Also in January, Mickey’s Soundsational Parade will return to the resort. 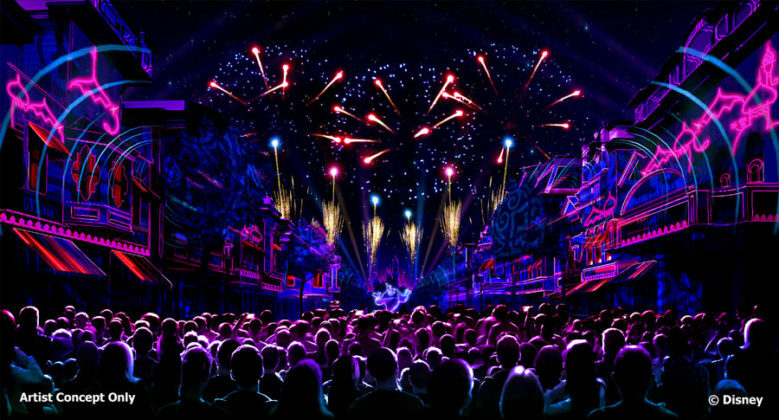 According to the Disney Parks Blog, the parade will also feature a new float with Mickey himself. 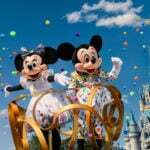 The updated parade will arrive on January 25th. For more Disney Parks announcements from Destination D, be sure to check out our tag page.